EncapSulite is committed to the development, manufacturing, and distribution of the highest quality waterproof lighting and shatter resistant lamps. We value our commitment to service before and after the sale and will always strive to do the job right the first time. We will continually listen and understand our customer’s needs, and will never be knowingly undersold on any product of equal performance. EncapSulite helps businesses create the proper lighting environments for their production and retail departments for more than 40 years. 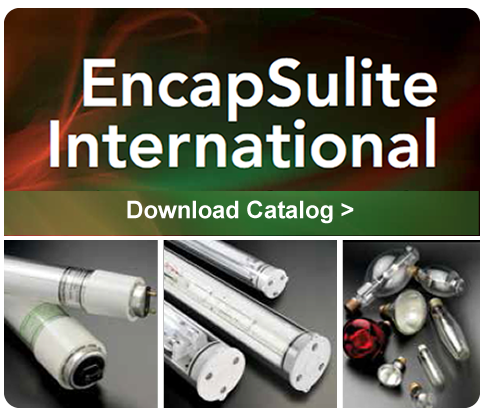 EncapSulite provides industrial, commercial and decorative lighting to the nations largest food processors, pharmaceutical companies, supermarkets, lighting designers, trade show exhibitors, semiconductor manufacturers, hospitals, printing companies and screen printers. View our lighting project photo gallery to see how we have earned the respect of clientele worldwide! EncapSulite specializes in LED waterproof fixtures, safety coated fluorescent lamps, safety coated HID lamps, and decorative lighting design. Contact EncapSulite today for your industrial and commercial lighting services.